A display of stunning knitwear and fashion designs by Nottingham Trent University graduates will be part of a London showcase tonight (Thursday 27 October), shining a spotlight on universities’ role in cultural leadership, supporting the arts, and driving forward the creative economy in their cities and regions. University Alliance, the mission group representing Britain’s universities for cities and regions, will feature work by Graduate Fashion Week 2016 knitwear prizewinner and BA Hons Fashion Knitwear graduate Kendall Baker at its event at London’s Southbank Centre. In addition, work from the 2016 MA Fashion Knitwear Design graduates will be documented, showing how students are responding to societal issues. Examples include Lisa Shawgi’s ‘Fashioning a Heart Beat’ garment, which focused on knit techniques and garment structures, creating added warmth to protect the body’s core. Through carefully selected yarns, the garment encourages increased blood flow in a Raynaud’s sufferer. Sophie Neff created an accessible, functional knitwear line, ‘Fashioning Identity – Inclusive Knits’. Her collection focused on contemporary design and identity, as well as diversity and a variety of needs, responding to the lack of fashion clothing tailored to wheelchair users. The pieces are part of a large exhibition designed to highlight examples of existing partnerships and the ways in which universities are acting as custodians and champions of the arts. These will also be published in a collection of case studies, Making Places: Universities, the Arts & Creative Industries. University Alliance will use the showcase as a platform to launch new guidance to support arts and cultural organisations seeking to partner with universities, produced in conjunction with Arts Council England. 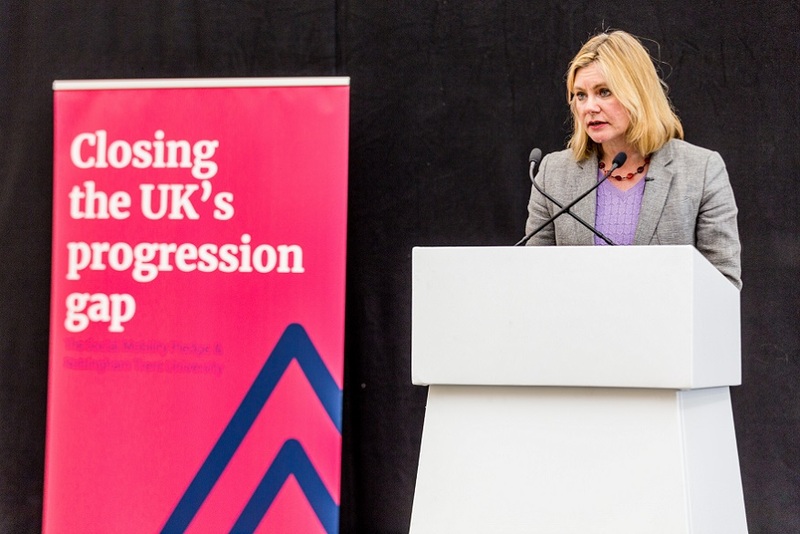 University Alliance Chief Executive Maddalaine Ansell said: “As cultural leaders in their cities and regions, universities catalyse creativity, promote access to great art and cultural activities, and support growth and job creation in the creative economy. University Alliance will also be undertaking a research project funded by the Arts and Humanities Research Council (AHRC) to map knowledge exchange partnerships in universities with the creative economy. 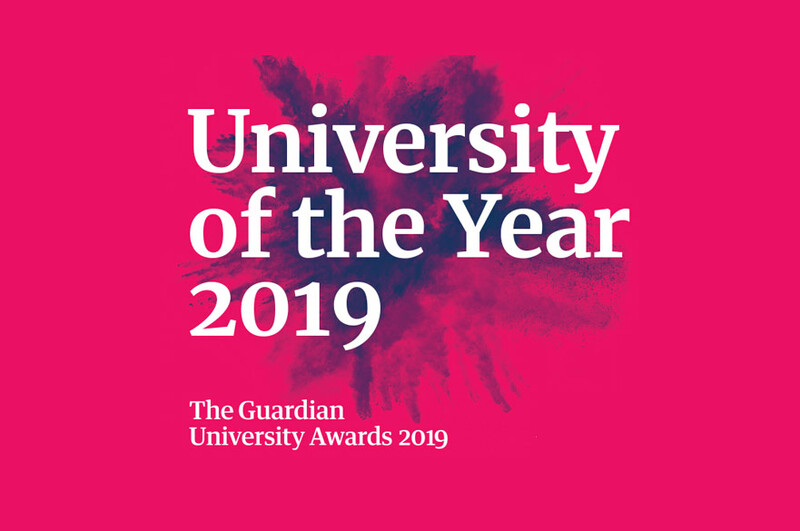 Nottingham Trent University’s five-year strategic plan, Creating the University of the Future , has five main ambitions: Creating Opportunity, Valuing Ideas, Enriching Society, Connecting Globally, and Empowering People.